The stock market crash of 1929 was one of the worst stock market crashes in history. The value of stocks fell dramatically over several days at the end of October 1929. Many people lost all their savings and their homes. Businesses had to lay off employees or go bankrupt. The crash is the start of the Great Depression . New industries such as automobiles and radios became more and more important. People thought everyone was going to be rich and that the economy would never stop growinThe 1920s (also called the Roaring Twenties) were a time of economic boom and business speculation. g. This optimism caused speculation in the stock market. Between 1921 and 1929 the stock market had increased by 600%. Although the market tried to normalized, it couldn’t recover. Over the course of a few months, the stock market fell around 40%. Many investors lost everything. It didn’t reach the bottom until the summer of 1932 when it had dropped 89% from its peak. 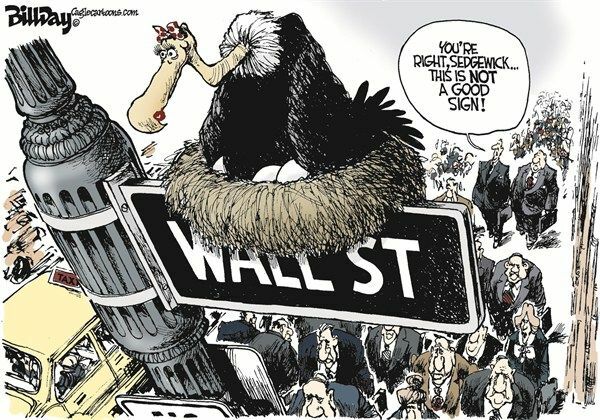 USA experienced a deep economic depression. The stock market crashed for a number of reasons. 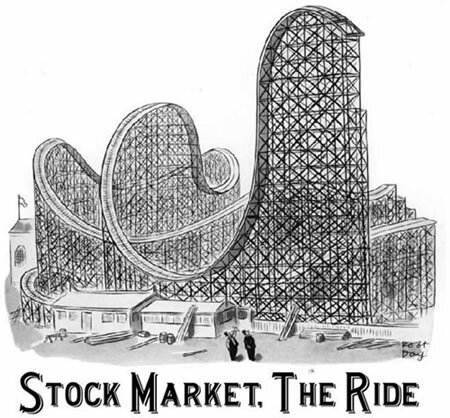 Wild speculation – The market had grown too fast and stocks were overvalued. The stocks were worth much more than the real value of the companies they represented. The economy – The economy had slowed down considerably but the stock market didn’t reflect it. Despite many signs showed the economy was getting worse, the market continued to rise. People were buying stocks using credit – Many people were borrowing money to buy stocks . When the market began to fall, they had to sell quickly in order to pay their debts. This caused a domino effect where more and more people had to sell. 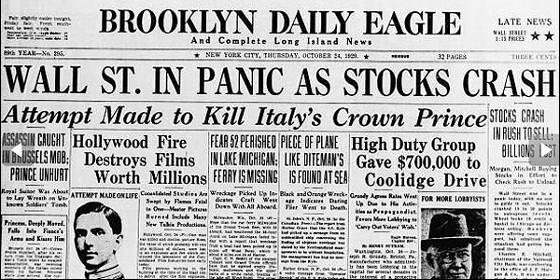 The stock market crash marked the beginning of the Great Depression that would last for ten years until 1939. During this period, unemployment increased around 25%, banks failed and hundreds of businesses went bankrupt. While the stock market crash was not the only cause of the Great Depression, it did have a major impact. When did the stock market recover? 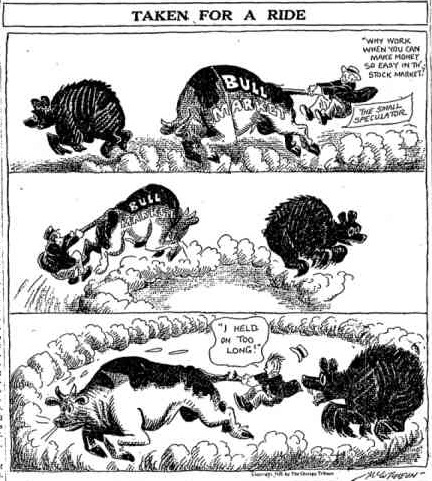 The market reached rock bottom in 1932 and then made a mild recovery. It didn’t recover all the way to back to its peak value of 1929 until the middle of the 1950s.